Lei Out is LA’s oldest and biggest co-ed beach ultimate tournament. Since 2000, we have been running on the beach, chasing plastic, Lei-ing Out for the disc and enjoying the weekend with 3,500 of our closest friends from across the country and around the world. Lei Out is not only looking to grow as a tournament, we’re looking to grow as a community, and we’d love your support. 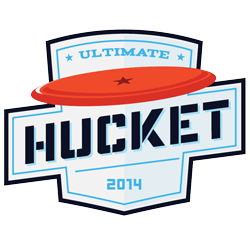 Ultimate players are an ever growing tight knit community of players, who continually support those who support them. Lei Out has participants that compete at the highest level you’ll find of any weekend warrior, as well as participants who run hard all weekend for the love of the sport. Ultimate has been demonstrated to require a higher cardiovascular fitness level than any other field game (and that’s just on the grass, try a weekend of running on the sand). Lei Out 2019 is more than passive sponsors. We’re looking to partner with companies who have a passion for their product; who know that theirs is the best product for our participants and are looking for an return on their investment from people who appreciate being supported doing what they love. Whether you’re interested in sponsoring Lei Out with your brand completely, (The 2019 ‘Your Brand Name’ Lei Out Tournament); setting up a tent on the beach to offer your product to our participants; or somewhere in between, we are looking forward to working with you to find the right fit for our partnership. 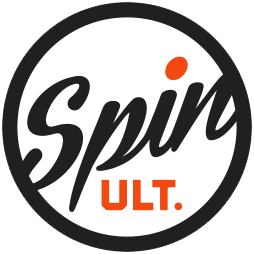 Spin Ultimate provides fully customizable, high performance jerseys and shorts as well as discs, hats, hoodies and tournament merchandise. 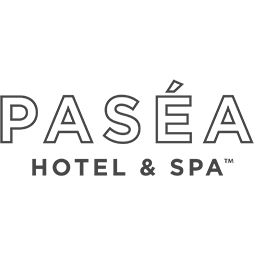 At our Huntington Beach, CA hotel, Pasea Hotel and Spa, guests can enjoy premier accommodations with picturesque ocean views. 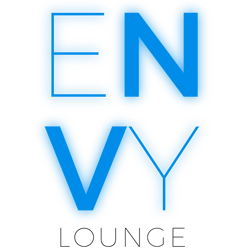 Envy’s lavish speakeasy-style lounge features craft cocktails, an extensive selection of bottled craft microbrews, and delicious American cuisine small plates is reminiscent of early Hollywood glitz and glamour in true Great Gatsby style. 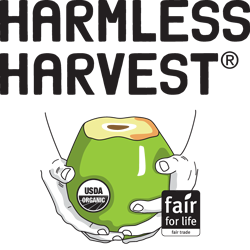 Harmless Harvest is proud to produce Organic and Fair for Life Coconut Water, Coconut Probiotics, and Coffee Coconut Water. The safest, most effective sunscreen on our planet. 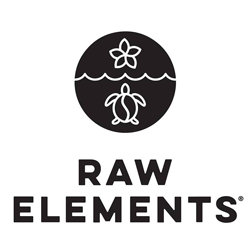 The Raw Elements™ formulas are gentle and beneficial, yet provide the long lasting performance under all conditions. 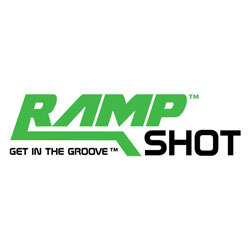 RampShot is an exciting 4 player, outdoor game that is great for the beach and backyard!